AMC Theaters is teaming with Warner Brothers. 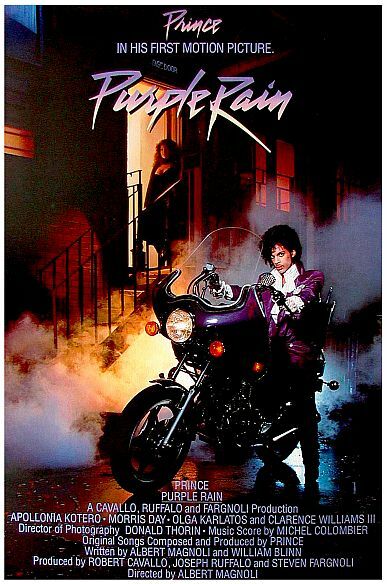 to screen “Purple Rain” in 87 AMC locations this Saturday, April 22, through Thursday, April 27. Carmike Theaters will also screen the movie in 80 theaters. Here is a list of cities and theaters where Purple rain will be shown.